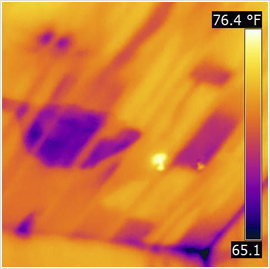 Infrared cameras are considered one of the most advanced and accurate tools known for determining and documenting moisture damage in buildings. 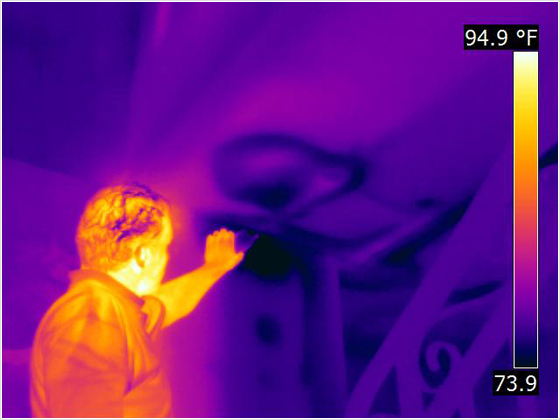 Results are instant and the thermal images are easy to understand, share and can serve as irrefutable proof in lawsuits. 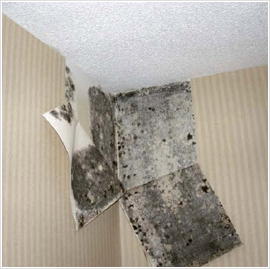 Excessive moisture destroys structural integrity and creates huge, expensive problems like mold and mildew which can cause serious health concerns. 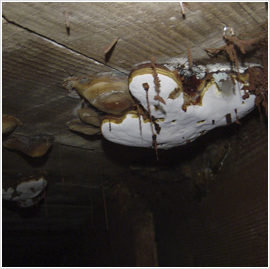 Often, these problems are not obvious until it’s too late so if you can discover them early through infrared technology, you can save yourself a lot of money and increase your building’s lifespan dramatically. 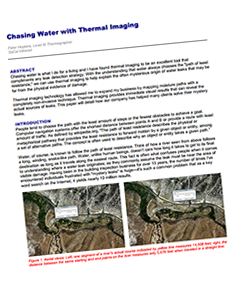 Two big advantages of infrared thermography are that it’s non-destructive and unobtrusive. You don’t need people traipsing through your home tearing down sections of walls hunting for damage. With infrared, large and inaccessible areas can be surveyed quickly and efficiently. 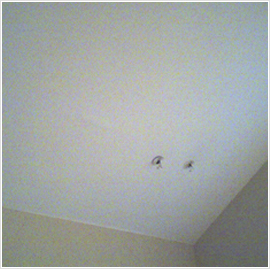 Moisture problems in ceilings can be readily seen even when no stains are present. 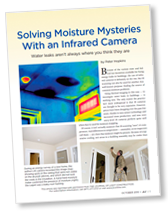 Traditional moisture surveys are very time consuming, but with today’s cutting- edge infrared technology they can be completed in a fraction of the time. 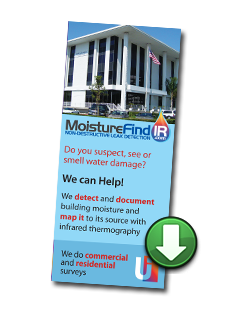 After performing a cursory survey, our MoistureFindIR™ thermographers can often make an immediate assessment.